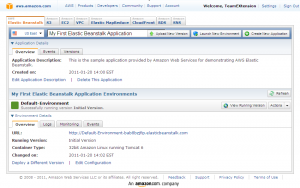 Amazon has recently introduced AWS Elastic Beanstalk. 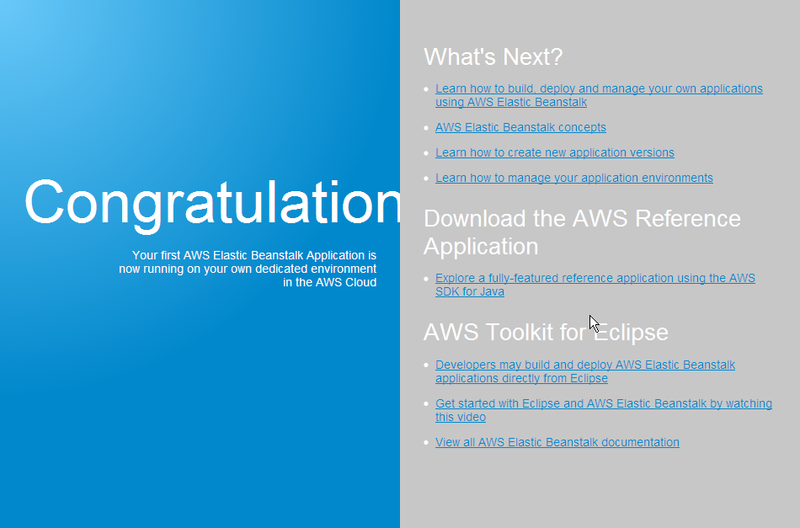 Here’s a quick walk-through on how to deploy your very first AWS Elastic Beanstalk web application using Eclipse. I’m assuming you already have an existing AWS account. If you don’t, please create an AWS account before proceeding. 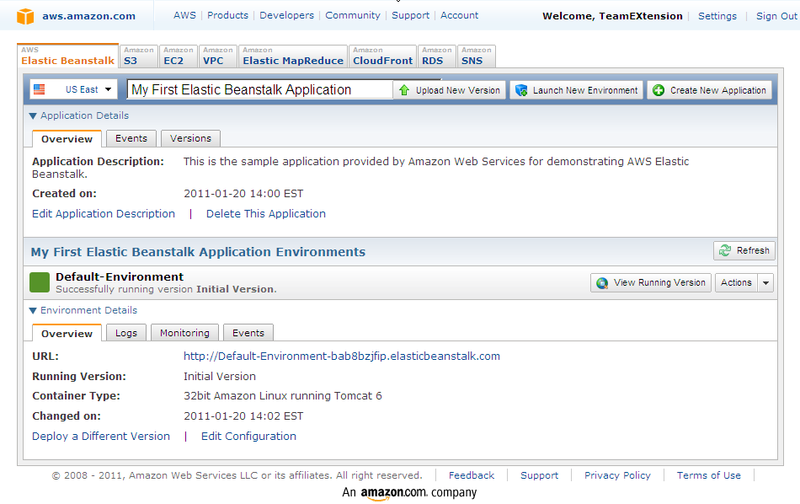 Go to AWS Elastic Beanstalk and click on the “Begin Using AWS Elastic Beanstalk” button. Amazon will then make an automated call and give you a PIN over the phone. Enter this PIN in your browser to complete the sign up process. Next step is to go to your AWS Elastic Beanstalk console. The easiest way to see how Elastic Beanstalk works is by launching the sample application. Wait a few minutes while the sample application gets deployed. You will then see your sample application in the console. Going through the interface gives us the following information. The container type is a 32bit Amazon Linux running Tomcat 6. An EC2 instance has been launched, an Elastic Load Balancer created, and the EC2 instance added to an Auto Scaling Group. The EC2 instance is a t1.micro instance. The initial and maximum JVM heap size is set to 256Mb. Click on “View Running Version” to see the actual web application. Don’t forget to delete the sample application by clicking on “Delete This Application” link when you are done. You might also want to delete the S3 bucket created by this sample application. 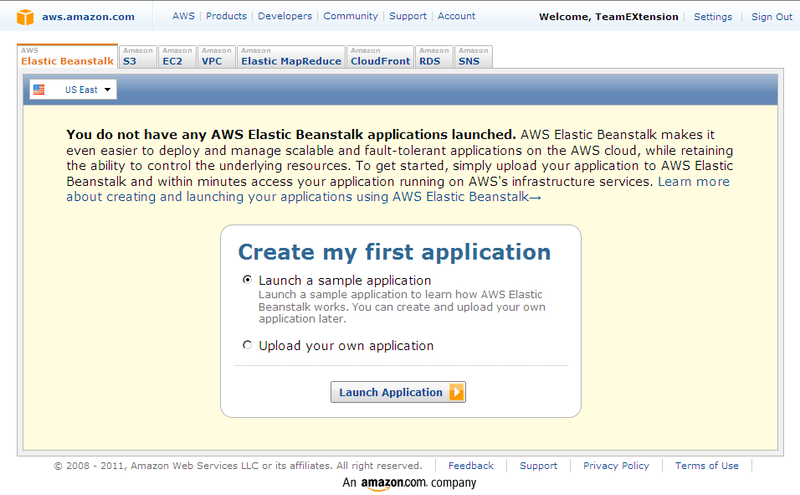 Go to the Amazon S3 tab, look for the newly created Elastic Beanstalk bucket, and delete. Now fire up Eclipse. We will deploy our own web application using Eclipse. 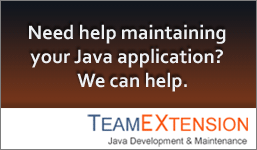 You will need Java 1.5+ and Eclipse 3.5+. 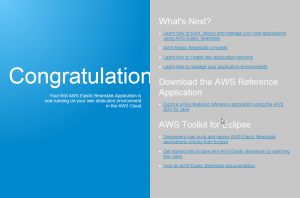 You will also need to install the latest version of AWS Toolkit for Eclipse. 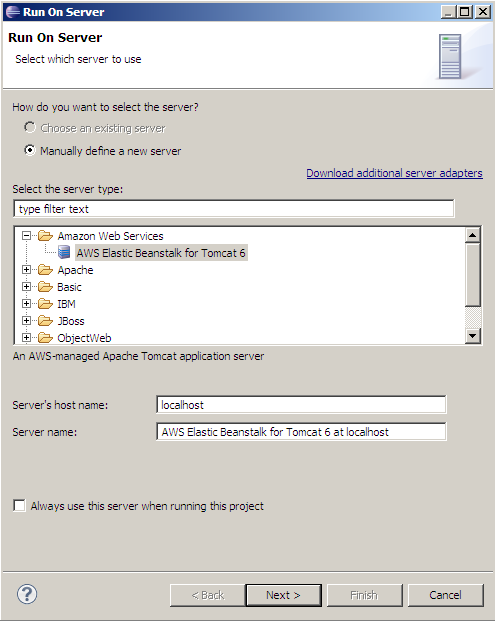 Make sure you include “Amazon Elastic Beanstalk” when you install the AWS Toolkit. Once you have the latest AWS Toolkit installed, it’s time to create an new project. 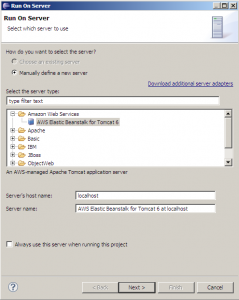 Create a new “AWS Java Web Project”. If you don’t see this kind of project or if you only see “AWS Java Project”, you didn’t install the AWS Toolkit for Eclipse properly. 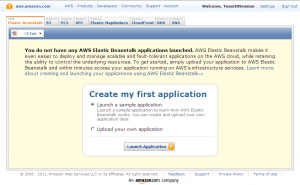 Install AWS Toolkit again and make sure you include “Amazon Elastic Beanstalk”. 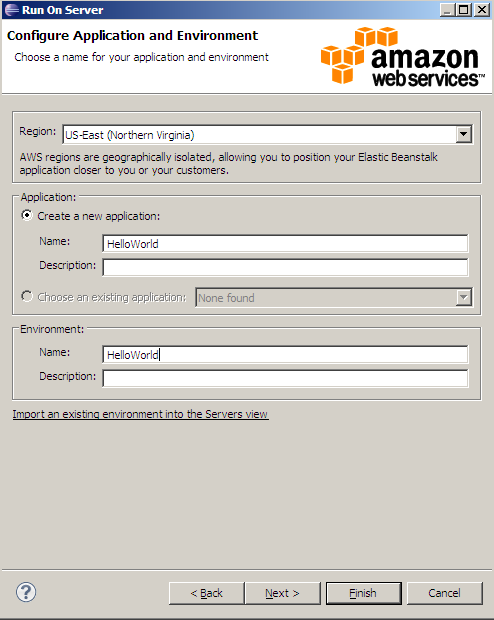 Now create a new “AWS Java Web Project” and type “Hello World” for the project name. 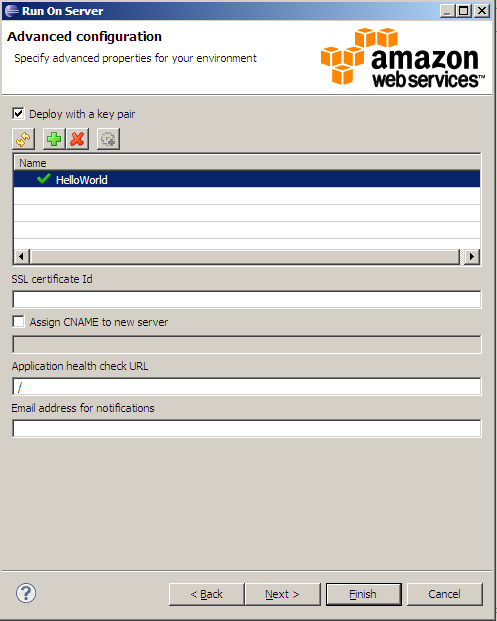 Enter your AWS “Access Key ID” and “Secret Access Key”. You can get this information from your AWS Security Credentials page. Click Finish when done. 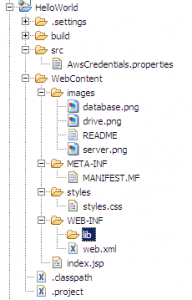 src/AwsCredentials.properties – A properties file which stores your AWS credentials. WebContent/index.jsp – A sample JSP file that will loop through and display your current S3 Buckets, SimpleDB Domains, and EC2 Instances. WebContent/WEB-INF/web.xml – A bear bones web.xml. Other supporting files like CSS and PNG files. If you really want this project to be a simple Hello World web app, you can replace the generated index.jsp with “Hello World”. We will keep index.jsp as is. Now let’s deploy this new project. First we have to define the server in preparation for deployment. Right click on your project and select Run As -> Run on Server. Click next, then enter “Hello World” for the application name and the environment name. Click “Deploy with key pair” and click on the + button to create a new key pair. Enter “HelloWorld” for the key pair name and hit Ok.
Click Finish. You will then be asked for a version label for this application. The fields is pre-populated so you can use the default. Hit ok. The publishing of your application will start. 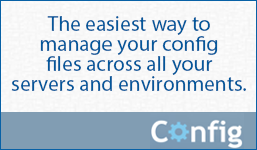 Give the process a few minutes for it to configure your new server and upload the application. Once the application is deployed, Eclipse will open a browser where you can see your new application. Reviewing the AWS Elastic Beanstalk console shows that the container type is a 64bit Amazon Linux running Tomcat 6 and the JVM heap by default has an initial and maximum value of 256Mb. That’s it. We have created our first Elastic Beanstalk web application. Don’t forget to delete the Hello World application using the AWS console so you don’t keep getting charged for this instance. You can also delete the Hello World S3 Bucket, Key Pair and Security Group. I’m happy to announce that our Firefox add-on Memory Restart is now public! Memory Restart is an open-source Firefox add-on which displays the browser’s memory usage in the status bar. Once memory usage reaches a certain threshold, the status bar text display will turn red, and the user can click on the status bar to quickly restart Firefox. If you sometimes experience high memory usage from Firefox, why not quickly restart Firefox using Memory Restart. Amazon has announced the immediate availability of VM Import for Amazon EC2. VM Import allows you to import existing virtual machine images to Amazon EC2 instances. At this time only, VMware VMDK images for Windows Server 2008 SP2 are supported. Support for additional operating systems and virtual machine image formats are coming, but Amazon has not released a timetable. 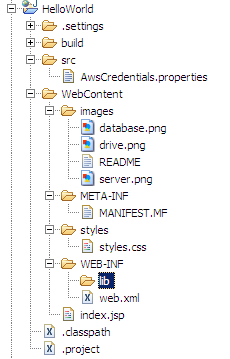 To get started, download the Amazon EC2 API tools, which now includes VM Import commands. 1. 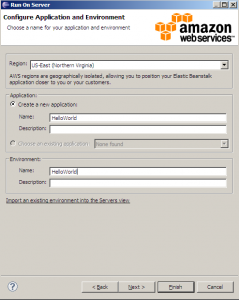 Run the ec2-import-instance command to create a new import instance task. 2. Run the ec2-upload-disk-image command to upload your disk image. 3. Run the ec2-describe-conversion-tasks command to monitor the import process. An interesting use case is the use of VM Import for disaster recovery. Backup your existing images as EBS AMIs. Run them in the event of a data center outage. You pay for EBS storage costs and only pay for EC2 usage charges when you actually launch them. You can read more about this new Amazon EC2 feature in the VM Import page.